To protect you and ourselves from spam and other online threats, this site uses a contact form. This enables us to mask our contact email address and protect your privacy. SEDA Aerospace is a leading supplier of rotable, consumable, tooling and ground support equipment. 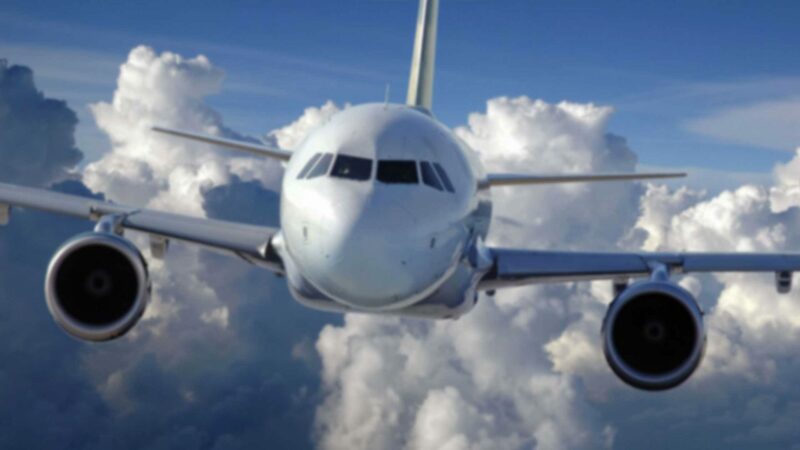 In an increasingly competitive market, SEDA Aerospace continues to provide a flexible, cost effective solution in component supply and support to airlines and MRO’s worldwide.